Pop quiz. 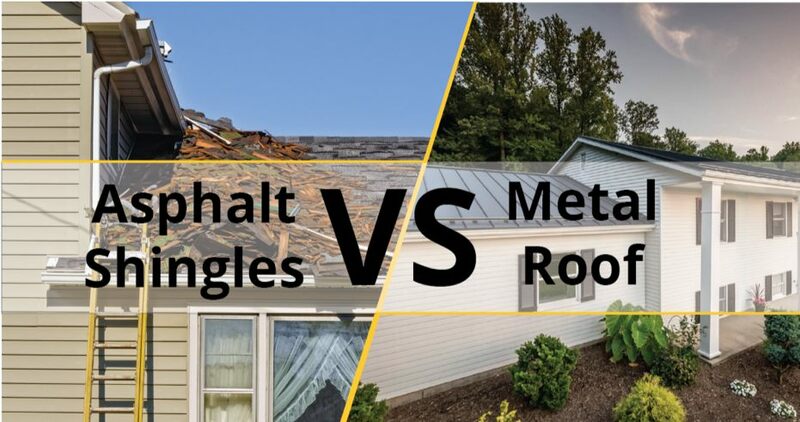 Should you install a metal roof or asphalt shingles? Asphalt shingle roofs are everywhere. But metal roofs have been in use for almost three thousand years. They have come a long way from the simple, yet functional corrugated or standing seam metal roof design usually associated with barns or sheds. So, which is the best choice for you? To answer this, let’s take a deeper look under the hood, or the roof, as it may be. Why do industry experts endorse S-5!? Because they know our rigorously researched, tested and quality engineered products deliver unprecedented value and innovative excellence. And all of our USA-made clamps and brackets are backed by an industry-leading 25-year manufacturer warranty.